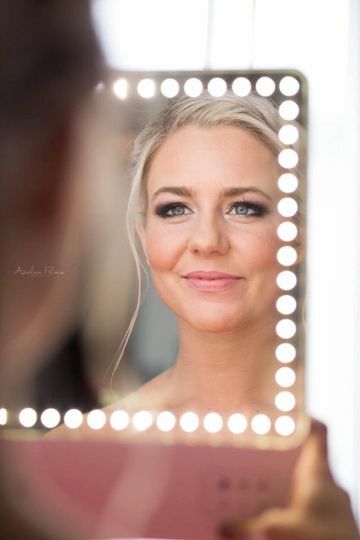 Maxim’s Photo Booth provides a fun and memorable experience, we are able to do this by employing GREAT PEOPLE and using nothing but the BEST equipment available. Our Photo Booth is a stylish light weight mobile system designed for use in the special event industry. 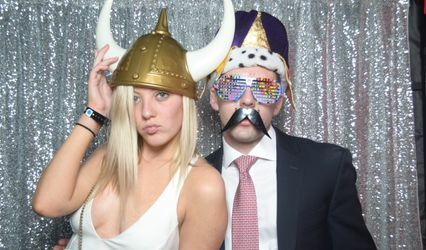 Weddings, mitzvahs, corporate and school events are great examples of the types of events you should rent the photo booth for. The photo booth accommodates 8-10 guests inside at one time. 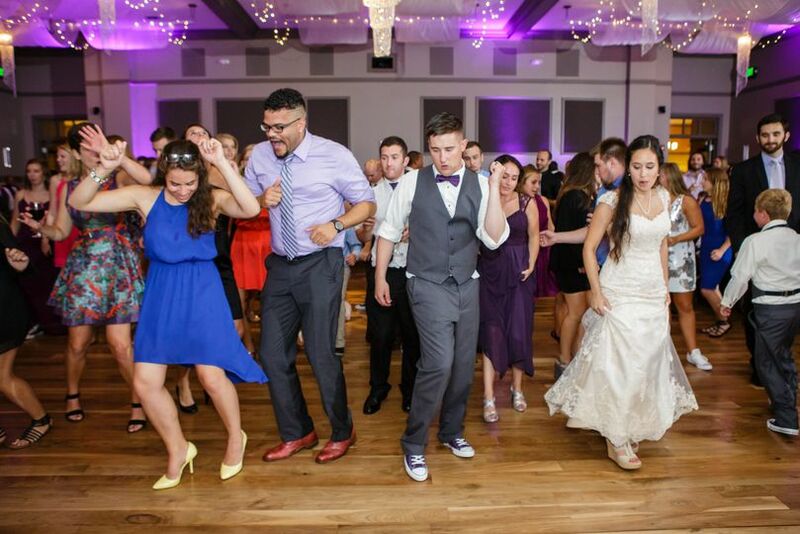 The standing photo booth design allows everyone to comfortably enter and exit the photo booth. The large digital monitor inside makes it fun for your guests to prepare for each photo. 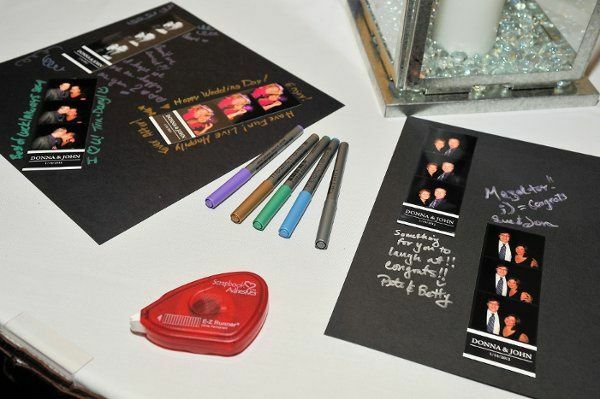 Also inside the photo booth, big, brightly lit buttons prompt your guests to choose color or black and white photos before each photo session. After the third and final photo for that session is taken, the photos print within moments and are completely dry and ready to be handled by your guests. The photos from your event will be password protected and hosted on our website for 12 months. There, you and your guests can have fun viewing and downloading pictures free of charge! 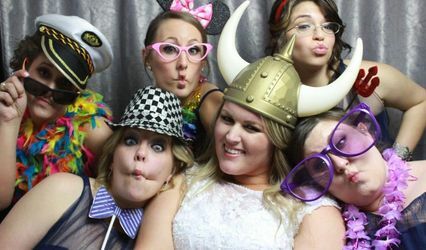 Please look over our services to see if Maxim's Photo Booth can meet the needs for your special event. Custom Design Strip "Green Swirls"
Simple Design Strip "Names & Date"
From the moment the booth was set up, there was a never-ending line of guests for the remainder of the night. The photos came out very clear and our guests appeared to be having a fabulous time as many people went back to the booth repeatedly. I highly recommend purchasing the Wedding Package over the Party Package as the photo booth will be in use for the entire 5 hours. 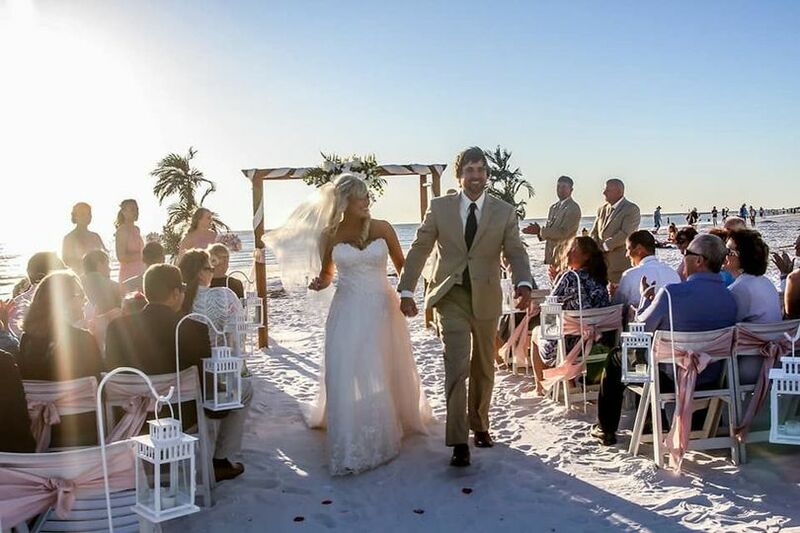 In addition, the props provided added a lot to our guests' enjoyment and the completed guest book was a treasured souvenir of our wedding reception. Wonderful company with a true passion to assist her clients in a seamless experience! Maxim&apos;s has a great package, value and presentation. I highly recommend them!